Good morning! Here are some of the top tech startup news stories for today, Wednesday, September 19. Daimler leads $155 million investment in Silicon Valley Electric Bus startup Proterra. In a deal that could transform the school bus market in North America, electric bus startup Proterra has raised $155 million in a funding round co-led by Daimler and Tao Capital Partner. 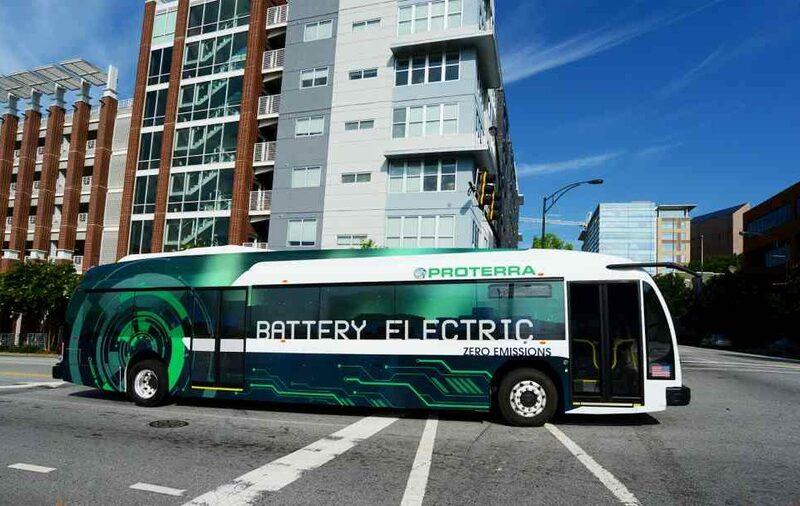 The new funding brings the total investment in Proterra to about $600 million. 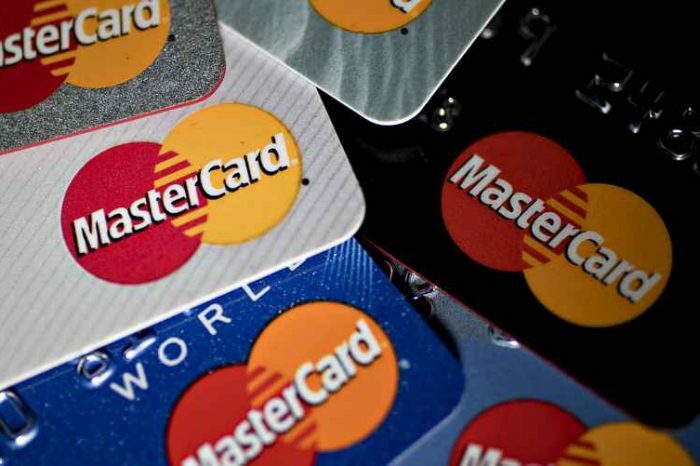 BMW and General Motors also invested in the company. 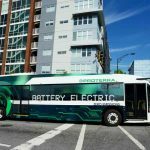 Founded in 2004 by Dale Hill, Proterra makes zero-emission, battery-electric buses that help eliminate fossil fuel dependency and reduce costs. Proterra buses can travel hat can travel 350 miles on a single charge. The company has sold more than 375 vehicles to municipal, university and commercial transit agencies throughout the U.S. Proterra’s configurable EV platform make its buses well suited for all transit routes. Proterra products are made in America, with offices in Silicon Valley, South Carolina, and Los Angeles. 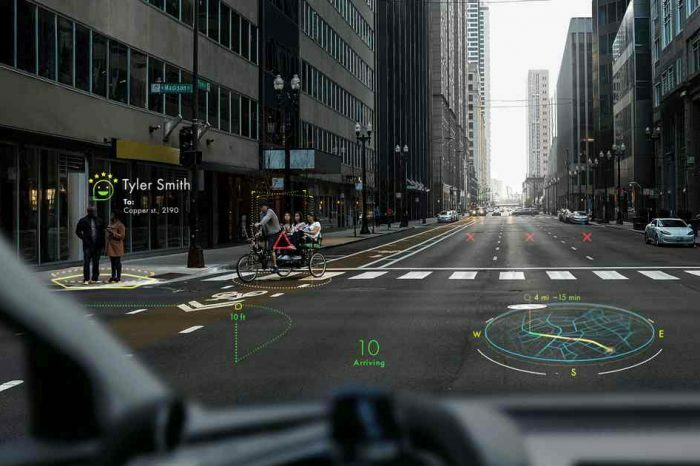 BluHaptics acquires machine learning startup; rebrands itself as Olis Robotics. BluHaptics, a University of Washington spin-out, has acquired a Seattle-based machine startup, White Marsh Forests. 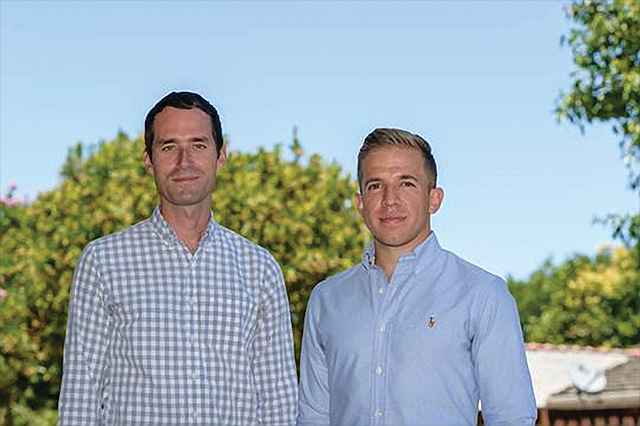 The acquisition is expected to add new machine learning capabilities to the company’s control system for remotely operated robots undersea, out in space and in other challenging environments. The company also announced that it’s changing its name to Olis Robotics. “With the acquisition of leading-edge machine learning technology, we seized the opportunity to sharpen our vision of disrupting the emerging robotics operating system lindustry,” Olis CEO Don Pickering said today in a news release. LendingTree announces startup innovators program at LEND360. LendingTree, the US leading online loan marketplace, announced the launch of LEND360, a program for the fintech startup with the most cutting-edge solutions propelling the online lending ecosystem forward. LEND360’s Startup Innovators Program will highlight startup organizations’ crucial part of the fintech ecosystem, bringing new and innovative thinking to the industry. Tesla under possible criminal investigation for Elon Musk’s “secure funding” comments. Tesla CEO Elon Musk is under possible criminal investigation due to the comments in made on Twitter on August 7 that he had secured funding to take the company private. A Tesla spokesperson confirmed Tuesday that the U.S. Department of Justice made a voluntary request for documents last month, following Musk’s announcement, and said in a statement that the electric car maker “has been cooperative in responding to it.” Bloomberg reported that the probe is for criminal fraud, but Tesla did not address that report.